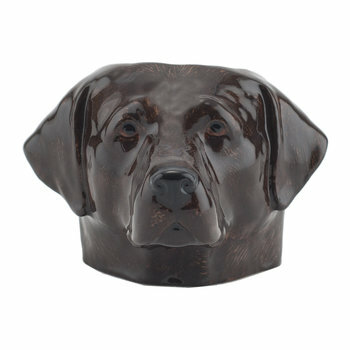 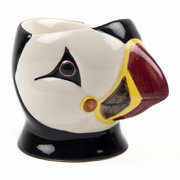 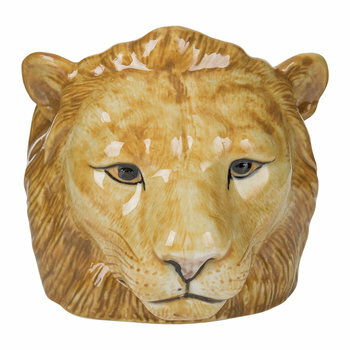 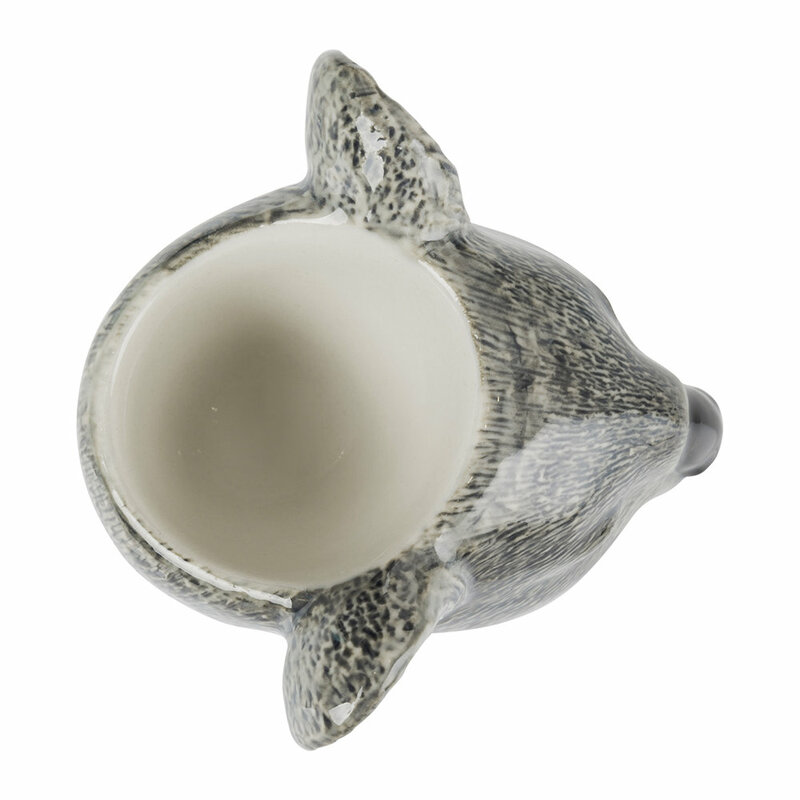 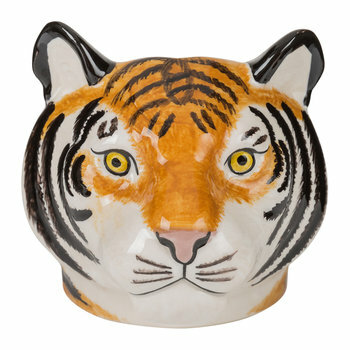 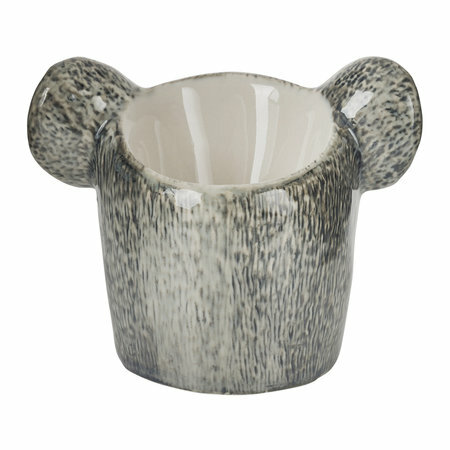 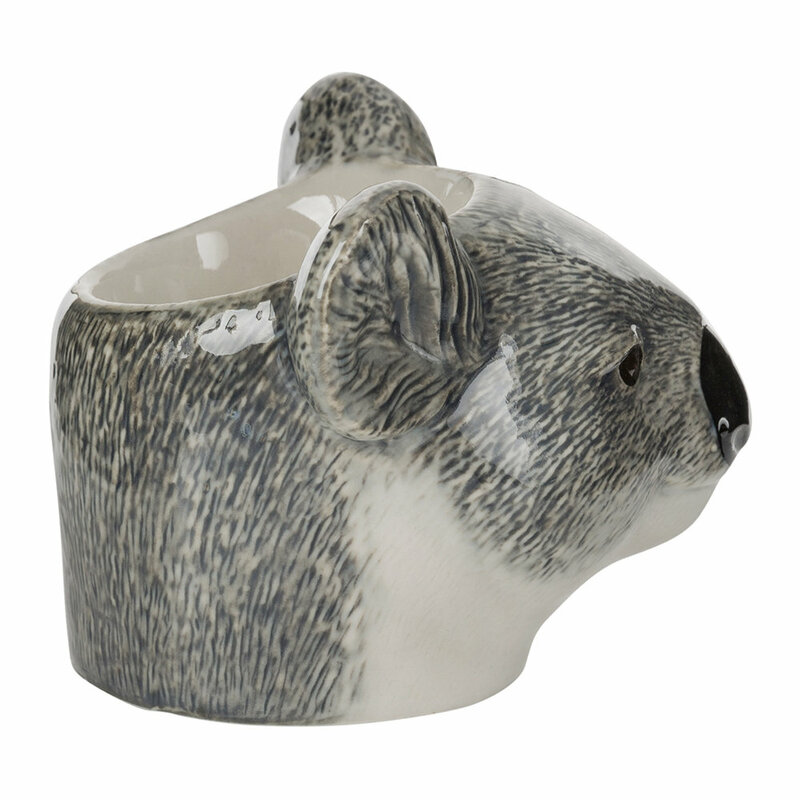 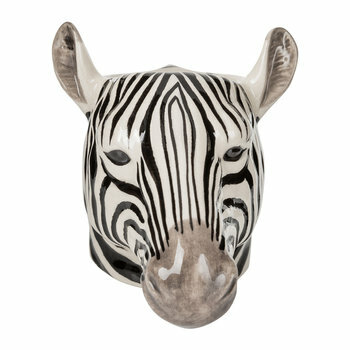 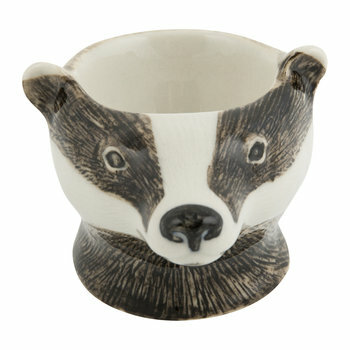 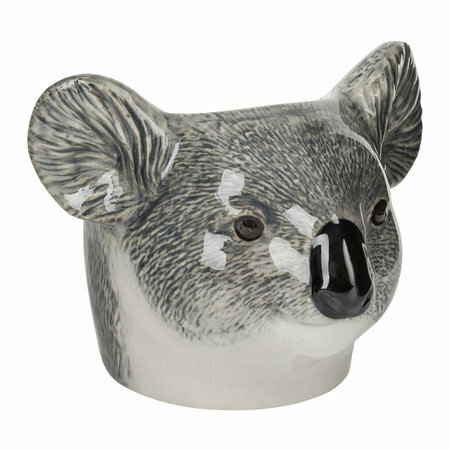 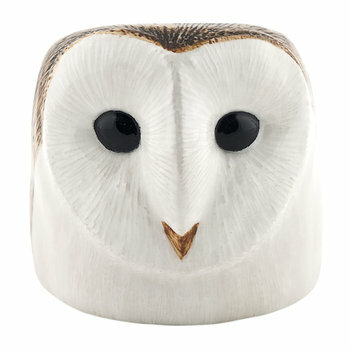 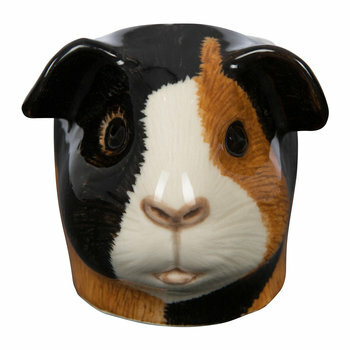 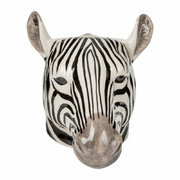 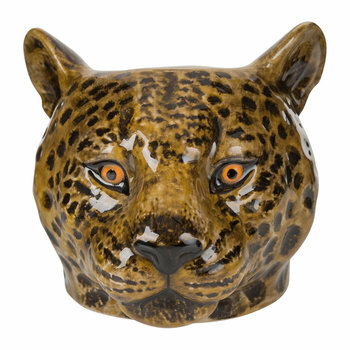 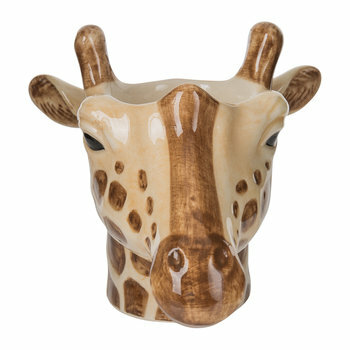 Bring playful design to your home with this Koala egg cup from Quail Ceramics. 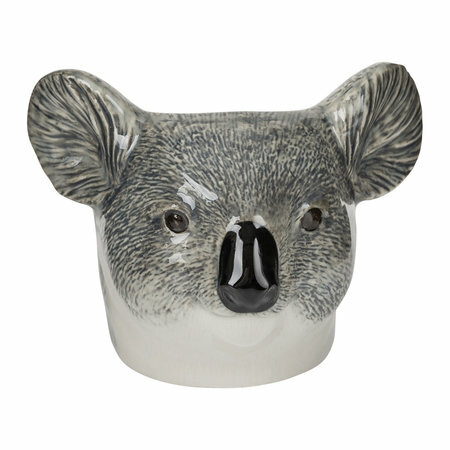 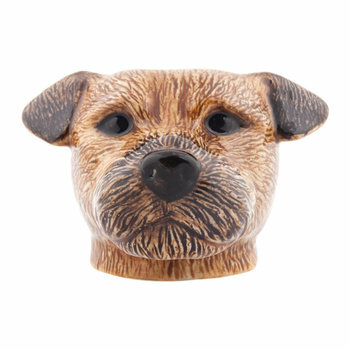 Made from stoneware, this egg cup takes the form of an adorable koala and has been intricately hand painted. A welcome addition to your breakfast table, this egg cup looks wonderful when paired with complementing pieces available separately from Quail Ceramics.